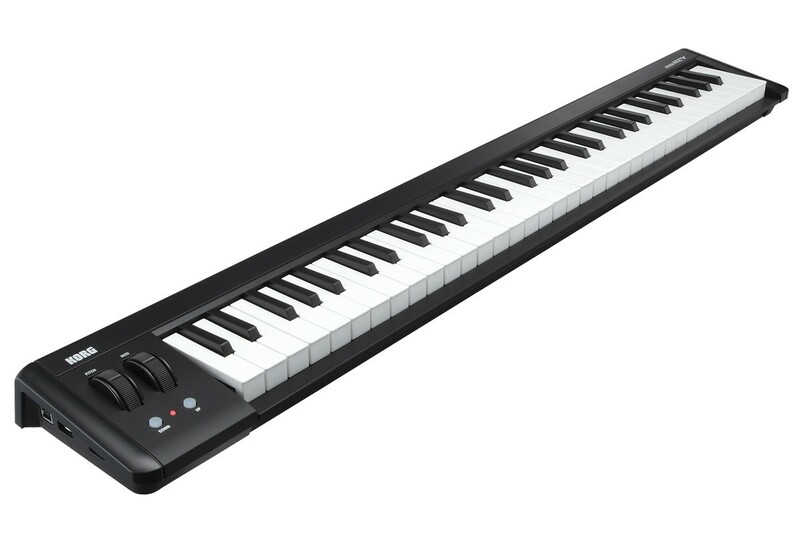 The microKEY USB MIDI keyboard family has expanded! 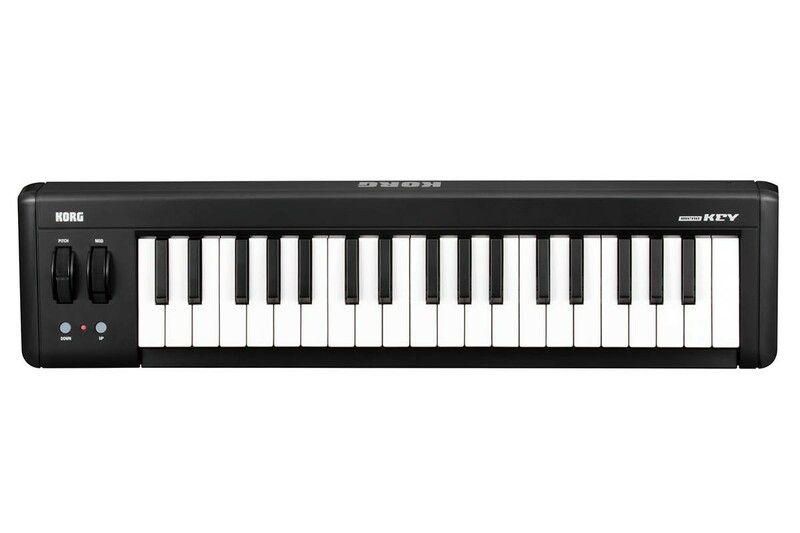 The perfect companion for PC-based music production or performance is now available with 25 or 61 keys, in addition to the original 37-key model. 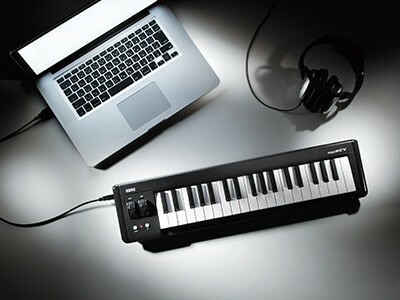 The microKEY is a compact USB MIDI keyboard that’s ideal for the musician who wants to assemble a convenient and compact music production system. 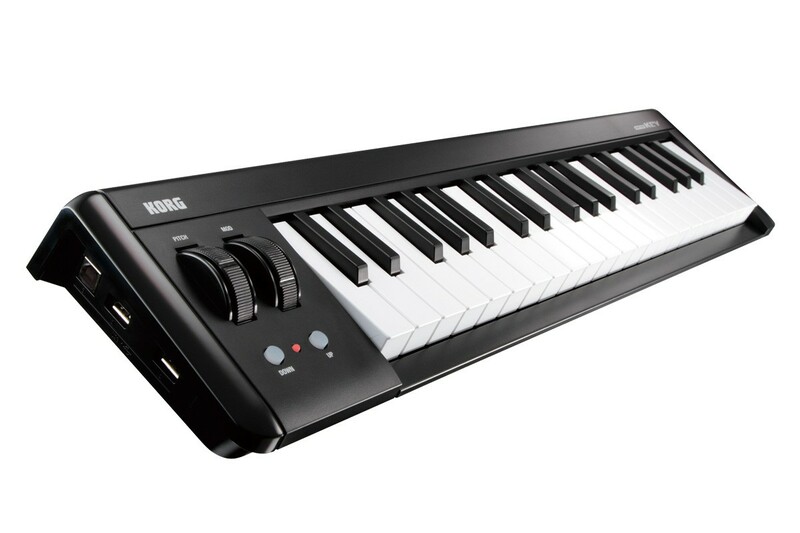 All models feature the acclaimed velocity-sensitive Natural Touch mini-keyboard found on instruments such as the microKORG XL+ and microARRANGER. 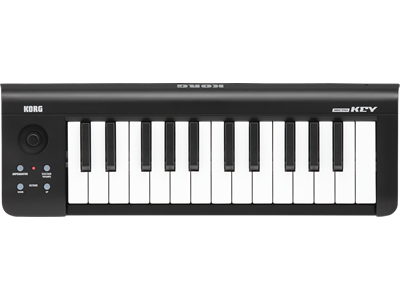 In addition to the existing 37-key model, the lineup has been expanded with the addition of a supremely portable 25-key model, and a five-octave 61-key model designed for performing keyboardists. 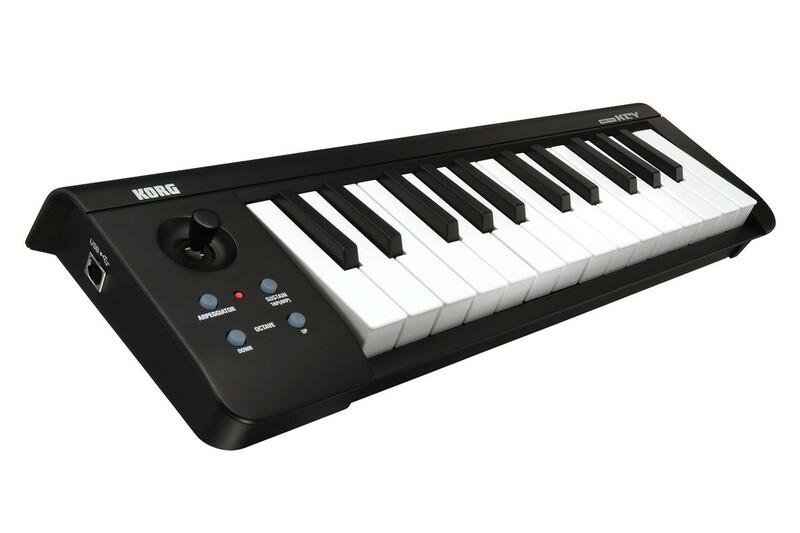 In addition to the bundled software and discount coupons included with the 25 and 37-key models, the 61-key model comes complete with a license for the entire Korg Legacy Collection, giving access to soft synth versions of legendary and popular Korg synths and Music Workstations. Check out more info on bundle software here. Slim, lightweight, USB bus powered, and compatible with all computer-based music software, the microKEY is a great way to create your production setup. 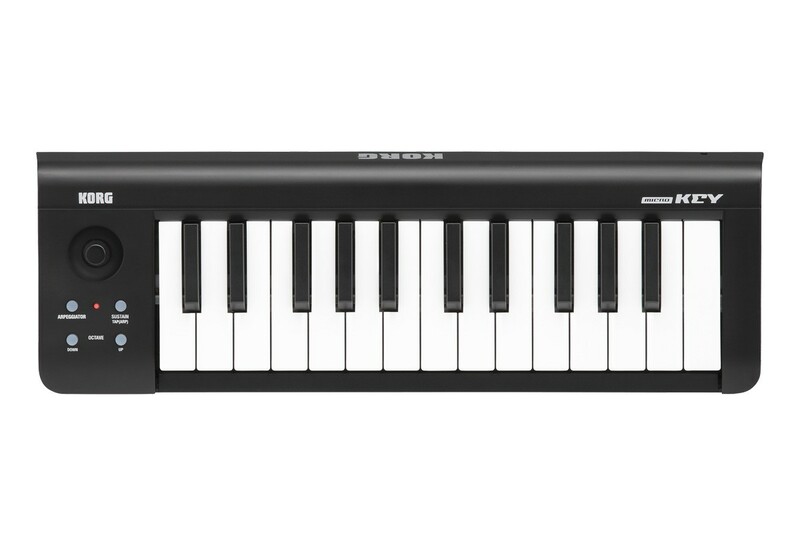 The microKEY features the velocity-sensitive Natural Touch mini-keyboard that was acclaimed on instruments such as the microKORG XL and the microARRANGER. 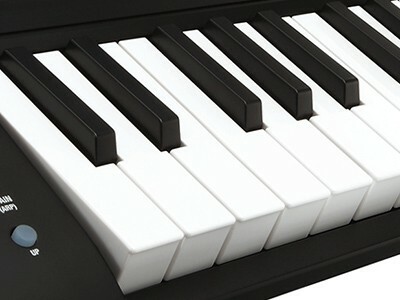 The proportions of the black and white keys has been adjusted for optimal playability, easy chording, and rapid phrase work; careful attention has been paid to the touch and playing feel. The “waterfall-type” keyboard makes it easy to play glissandos. This keyboard will accurately convey the dynamics of your performance to your software. In addition to the existing 37-key model, a 25-key model and a 61-key model have been newly added to the lineup. 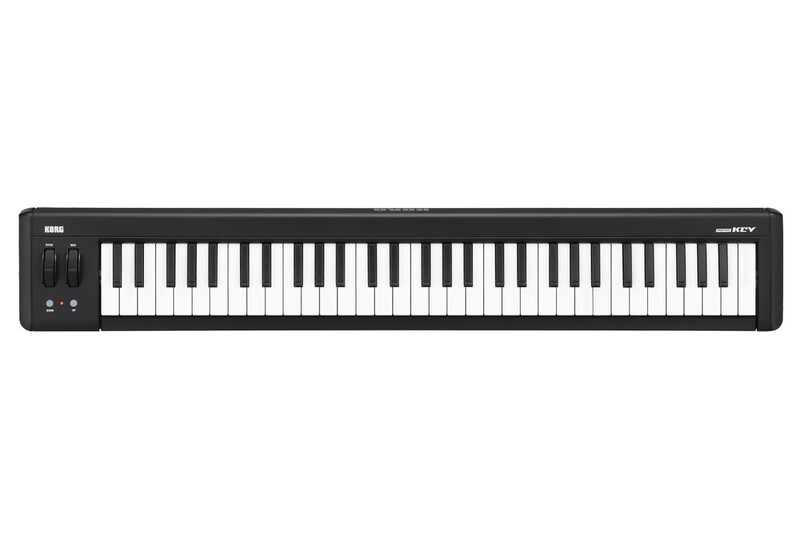 The 25-key model features excellent portability, allowing you to enjoy playing and producing with a great-feeling keyboard even when you’re away from home. The 37-key model provides good playability while still allowing a compact production setup. And the 61-key model offers full five octaves, satisfying the performing musician while fitting in the same horizontal dimensions as a full-sized 49-key model. You’re sure to find the microKEY model that’s the perfect fit for your music production setup or style. 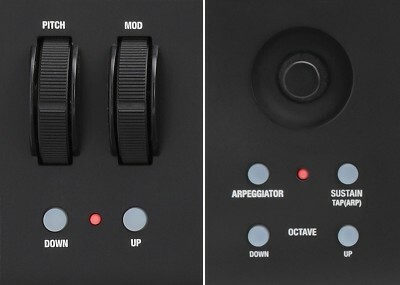 Octave Shift buttons are provided on all models. Using the UP/DOWN buttons allow you to shift the octave the appropriate number of steps for each model so that, when used in conjunction with the Key Transpose function, the full range of notes in the MIDI specification can be covered. As for the array of controllers needed for boosting the expressive power of your performance, the 37- and 61-key models feature a pitch bend wheel and modulation wheel. The 25-key model features an arpeggiator button, a sustain/tap button, and a joystick to which you can assign pitch bend, modulation, or any other control change, giving you plenty of control and rich expressive potential in spite of its compact size. The standard USB MIDI driver provided by Windows/Mac OS X is supported, so there’s no need to install a driver. Simply use a USB cable to connect the microKEY to your computer, and it’s ready for use. 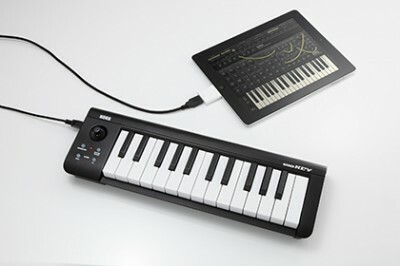 You can connect the microKEY to your iPad and use it to control apps (※2) such as the Korg iMS-20 via MIDI (※2). If you’re using the 25-key model, Apple’s iPad Camera Connection Kit and a USB cable is all you need (※3). For the 37/61-key models, you just need to connect them via a USB hub that can supply power. ※1：Operation has been verified on iOS 5.0.1. ※2：The app must support Core MIDI. ※3：For the 25-key model as well, we recommend using a powered hub if you plan to use the microKEY for an extended time. 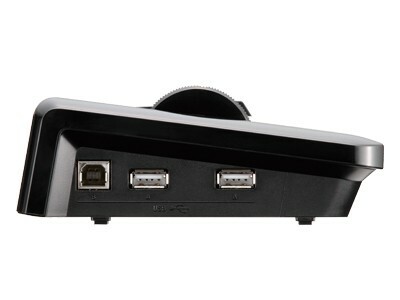 Your new microKEY serves double-duty as a USB hub. The two USB ports (Type A) allow you to expand your custom control center by adding on a Korg nanoPAD2 or nanoKONTROL2 – or any other USB device! 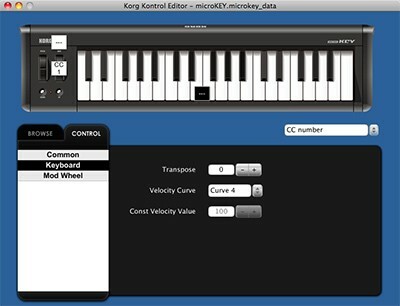 Using the KORG KONTROL Editor software (provided), you’ll be able to customize the microKEY for your setup. You can choose from eight velocity curves plus fixed velocity (a total of nine types), and also specify the control change number of the modulation wheel or joystick, as well as specify their maximum and minimum values. 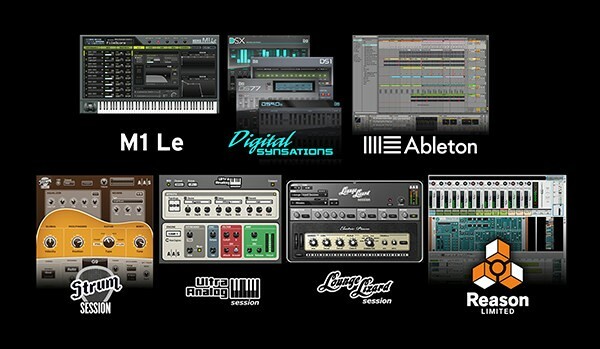 In addition to the software lineup already bundled with the existing 37-key model, a synthesizer sound module and an acoustic guitar sound module have been added, and the 61-key model comes complete with a license for the Korg Legacy Collection of legendary Korg synthesizers in software form. The microKEY ships with the following software licenses and discount coupons so you can start making music right away. More info on bundle software. Available, get it now online! Free next day delivery on orders placed before 5 PM. Do you require any support? Get in touch with us!